Immerse yourself in Australia's Red Centre on this epic 2-day guided tour! You can be picked up from either the YHA Ayers Rock (Outback Pioneer) or Ayers Rock Airport (Uluru). 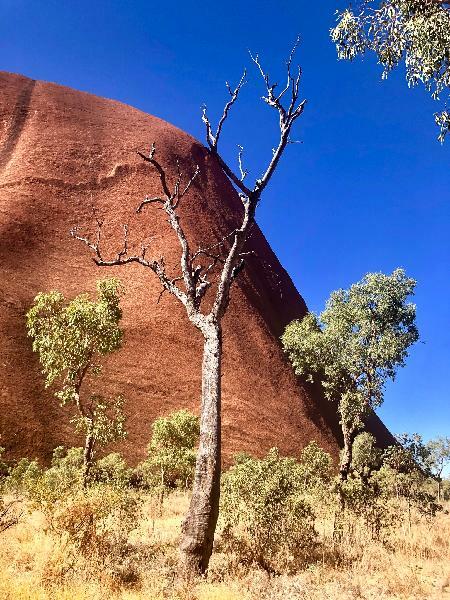 Enjoy lunch and visit the Aboriginal Cultural Centre where you can learn about the fascinating Aboriginal Dreamtime, before embarking your Uluru Base Walk. Take in the spiritual significance of Kantju Gorge, Mutijulu Waterhole and Aboriginal Cave paintings before a guided Mala Walk on Uluru. Watch the unforgettable sunset and enjoy your dinner. Spend the night camping under the stars at the Ayers Rock Camp Ground in swags with hot showers and toilets facilities. Wake up early for the most epic sunrise at the Uluru/Kata Tjuta viewing area before heading to the Valley of the Winds at Kata Tjuta. Your guide will describe the various types of bush tucker and point out the rock formations along the hike. You can be dropped off at 11am at the Ayers Rock (Uluru) Airport or Ayres Rock Resort if you have a flight out on Day 2. Please contact the operator after booking to confirm the drop off time before you book your flight. Your message has been sent to 2 Day Uluru - Start & Finish in Ayers Rock (Excludes $25 Uluru Park Fee). You should hear from them shortly. 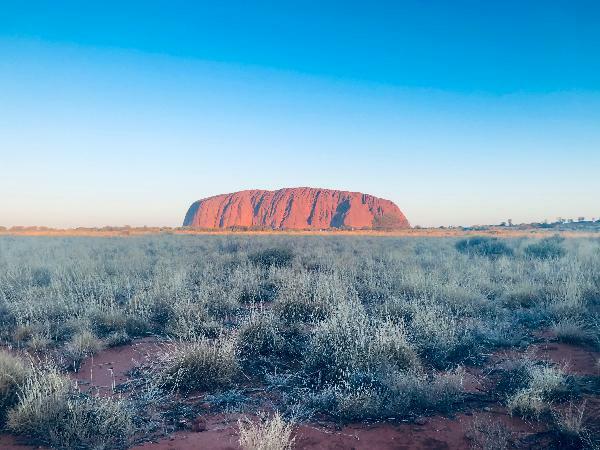 Please note: all responses will come directly from 2 Day Uluru - Start & Finish in Ayers Rock (Excludes $25 Uluru Park Fee), and not the team at Bookme.